There is less than a week to go before applications close for the Real Journeys annual ‘Cruise-for-a-Cause’. New Zealand based charitable organisations can apply for the opportunity to sell all the berths on one of Real Journeys iconic overnight cruises in Fiordland – and keep all the proceeds. 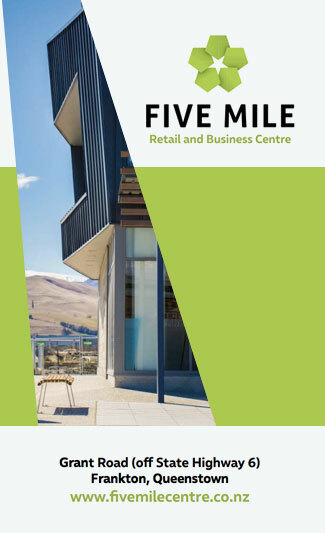 Launched in 2015, this unique fundraiser has raised over $150,000 for seven charitable organisations. 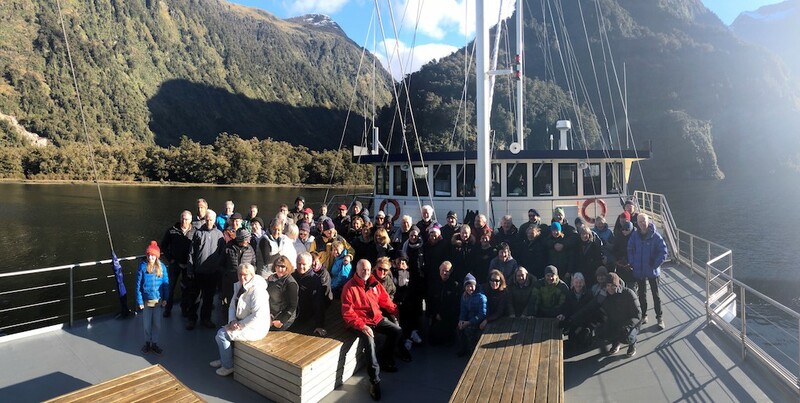 Last year, Wanaka Search & Rescue sold out its Doubtful Sound Overnight Cruise raising a record $39,100 and the Auckland-based KidsCan Charitable Trust Milford Sound Overnight Cruise took home almost $14,000. Cruise-for-a-Cause sees Real Journeys donate an entire overnight cruise in Milford Sound and Doubtful Sound to a charitable organisation. It includes the vessels, crew, dinner, breakfast and water activities. The two chosen recipients of the Cruise-for-a-Cause sell as many tickets as possible to their designated Overnight Cruise and keep 100% of the proceeds. The Cruise-for-a-Cause stemmed from the need for a ‘dress rehearsal’ each season for the overnight crews in the final stage of their training. The initiative turned the ‘dress rehearsal’ into a cruise that raised funds for a good cause. New Zealand based charitable organisations that demonstrate they have the organisational ability to market and sell the overnight cruises can apply. The Doubtful Sound Cruise-for-a-Cause will be held on Saturday 31 August 2019, and the Milford Sound Cruise-for-a-Cause will be on Friday 13 September 2019. Applications close on the 3rd February.